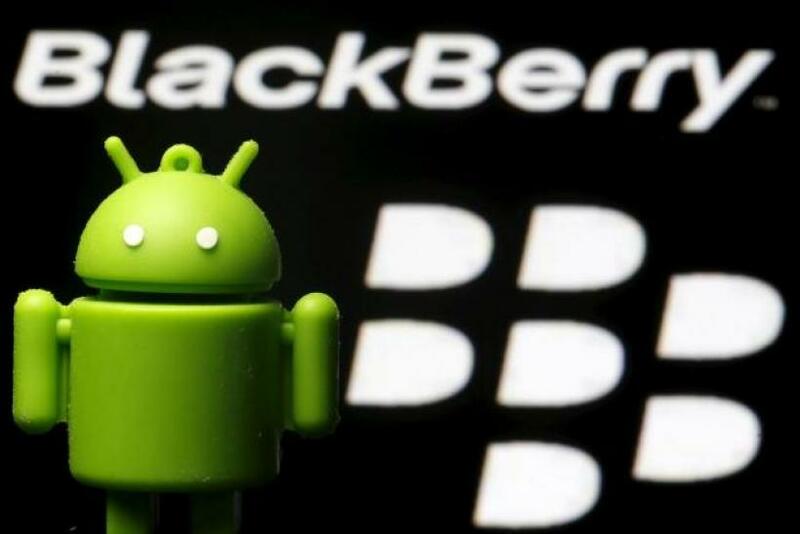 BlackBerry’s next smartphone running the Android mobile operating system might be unveiled soon. An FCC filing for the company’s unannounced DTEK60 device has surfaced online and it seemingly confirms some of the handset’s specs. The BlackBerry DTEK60 will come with 802.11ac Wi-Fi, Bluetooth 42, NFC and support for GSM LTE and HSPA+ networks, according to the published document on the FCC website (via Liliputing). The handset measures in at 153mm x 7mm (or 6-inches by 3-inches) or 162mm when measured diagonally. 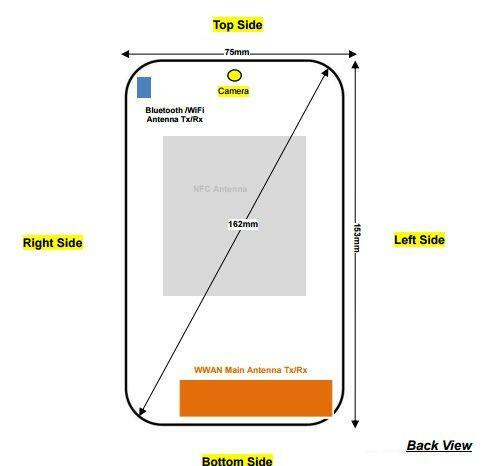 The filing also included a drawing of the back of the phone showing that the camera will be placed on the top center part of the handset. Previous leaks indicating that the BlackBerry DTEK60 will come with a 5.5-inch 1440p display now appear to be accurate considering the measurements outed by the FCC filing. Other specs include a Snapdragon 820 processor, 4GB of RAM and 32GB of storage, according to Android Headlines. The device is also believed to be powered by a 3,000 mAh battery that will support Quick Charge 3.0 through USB Type-C 2.0. As for cameras, it will have a 21-megapixel shooter on the back and an 8-megapixel shooter up front. The BlackBerry DTEK60 is basically the successor to the DTEK50 which was launched earlier this summer. Unlike the BlackBerry Priv, the DTEK60/50 does not come with a physical QWERTY keyboard and looks a lot like any regular Android smartphone. The thing that sets the handset apart from other Android smartphones is that it comes with BlackBerry’s own security software. Since the FCC filing has already been published online, it’s being speculated that BlackBerry will officially announce the DTEK60 soon, most likely before the end of 2016. If that’s the case, it will be the second Android smartphone that BlackBerry will be releasing this year. As for pricing, there’s no official word yet. However, seeing as the DTEK60 comes with high-end specifications, it will most likely cost more than the $299 BlackBerry DTEK50.